and the environment. 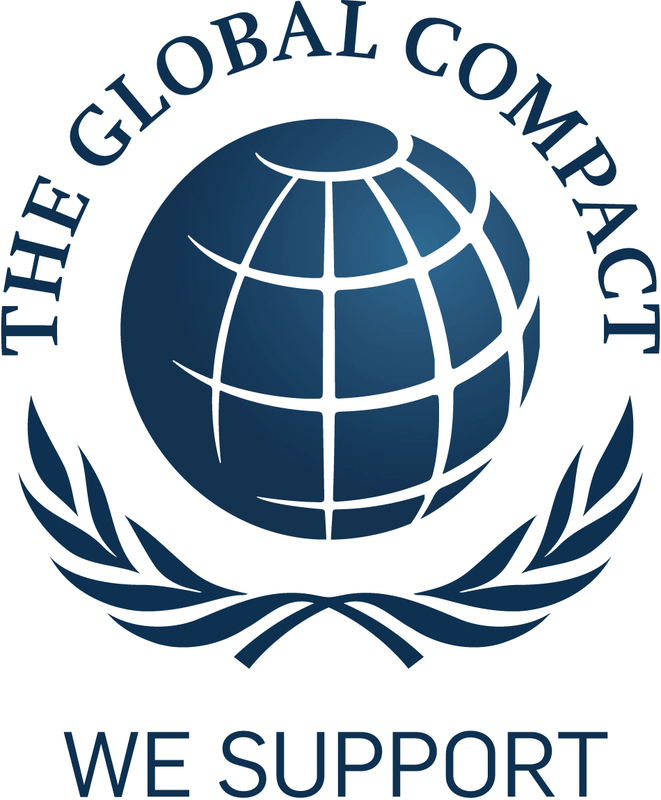 As signatories of the United Nations Global Compact, we take our commitment to conducting our business and operations in an ethical manner very seriously. Our model and success today is based on strong partnerships. We firmly believe that the future success and sustainability of our model will depend on a strong commitment from our members and operational partners to the same principles. Therefore, we require our members and operational partners to adhere to the WorldLoop code of conduct. Employment Relationship: Members and operational partners will adopt and adhere to rules and conditions of employment that respect workers and, at a minimum, safeguard their rights under national and international labor and social security laws and regulations. Safety and Health: Members and operational partners will provide a safe and healthy workplace setting to prevent accidents and injury to health arising out of their operations. Conditions throughout the member or operational partner facility must be safe, clean and meet or exceed requirements of all applicable laws and regulations regarding safety and health. Workers must be trained and equipped to perform their jobs safely. Child Labor: Members and operational partners will not employ individuals in violation of the local mandatory school age or under the applicable legal employment age. In no event will Partners employ workers under age 15. Forced Labor: Members and operational partners will not use forced labor, including, but not limited to, prison labor, indentured or slave labor, or bonded labor, and will adopt measures to ensure that facilities are not utilized in human trafficking. Harassment or Abuse: Members and operational partners must treat all employees with respect and dignity. Partners will have procedures in place to ensure that no worker is subject to any physical, sexual, psychological or verbal abuse. Non-Discrimination: Members and operational partners will not discriminate in employment including hiring, compensation, advancement, discipline, termination or retirement, on the basis of gender, race, religion, age, disability, sexual orientation, nationality, political opinion, social group, or ethnic origin. Working Hours: Members and operational partners will not require workers to work more than the regular and overtime hours allowed by applicable law. In no event will the regular work week exceed 48 hours and workers will be allowed at least 24 consecutive hours of rest in every seven-day period. All overtime work will be consensual. Partners will not request overtime on a regular basis and will compensate for overtime work at a premium rate. Other than in exceptional circumstances, the sum of regular and overtime hours in a week will not exceed 60 hours. Compensation: Every worker has a right to compensation for a regular work week that is sufficient to meet the worker’s basic needs and provide some discretionary income. Members and operational partners will pay at least the minimum wage or the appropriate prevailing wage, whichever is higher, comply with all legal requirements on wages, and provide any fringe benefits required by law or contract. Where compensation does not meet workers’ basic needs and provide some discretionary income, Partners will work with the Fair Labor Association to take appropriate actions that seek to progressively realize a level of compensation that does. Partners may not use deductions from wages or other monetary fines as a disciplinary practice. Freedom of Association and Collective Bargaining: Members and operational partners must recognize and respect the rights of workers to freedom of association and collective bargaining. Environmental Sustainability: Partners will adopt responsible measures to mitigate the negative impact that their operations have on the environment. 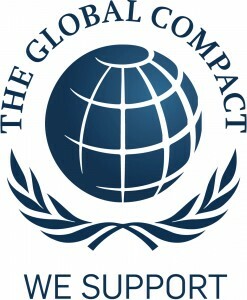 At a minimum, this requires that members and operational partners comply with all local and applicable international laws protecting the environment, including proper storage and disposal of hazardous substances, and strive to conduct business in a manner that minimizes energy consumption and waste, optimizes the use of natural resources, and maximizes recycling. Customs Compliance: Members and operational partners will comply with all applicable customs laws and establish and maintain programs to safeguard against the illegal transshipment of products. Security: Members and operational partners will maintain security procedures to guard against the introduction of non-manifested cargo into shipments, including, but not limited to compliance with all applicable requirements against terrorism, human trafficking, drug trafficking, etc. Posting Requirements: Members and operational partners will post this Code of Conduct in a conspicuous location accessible to all employees and visitors. Record Keeping: Members and operational partners will maintain complete and accurate records with respect to the elements of this Code of. Enforcement: WorldLoop can employ internal, as well as independent auditors, to conduct audits to ensure compliance with this Code of Conduct. Violations: To report suspected violations of this Code of Conduct, please contact WorldLoop by emailing info@worldloop.org. We strictly prohibit any retaliation against persons that report violations of this Code of Conduct or assist or participate in any manner in any investigation of possible violations of this Code of Conduct. Any retaliation should be reported to WorldLoop as outlined above. WorldLoop is committed to compliance with all applicable anti-bribery and anti-corruption laws and regulations, through the visible commitment to the tenth principle of the United Nations Global Compact, impeding all forms of corruption, including extortion and bribery. will maintain clear and accurate records of all reports and investigations regarding suspected dishonest behavior.